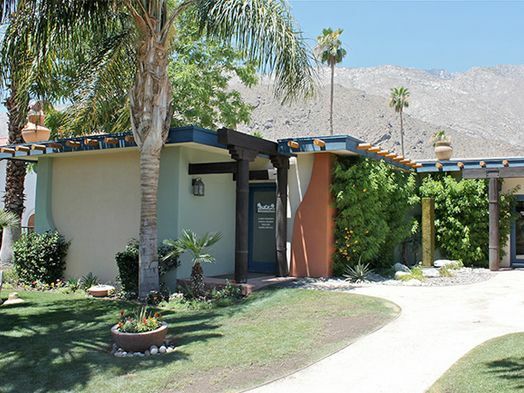 Located near the San Jacinto Mountains in Palm Springs, California, Michael's House Outpatient Center provides a healing oasis for individuals seeking recovery and a healthy, meaningful life. 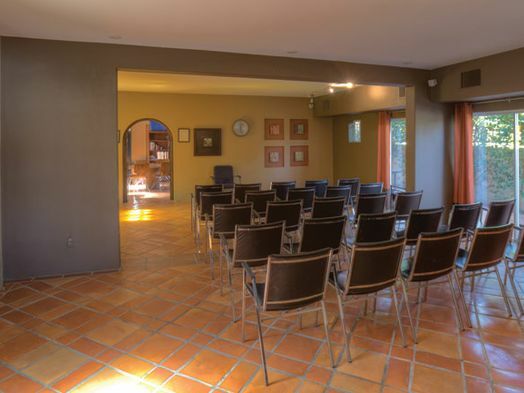 This Intensive Outpatient Program offers a variety of integrated services for entry-level treatment through continuing care. 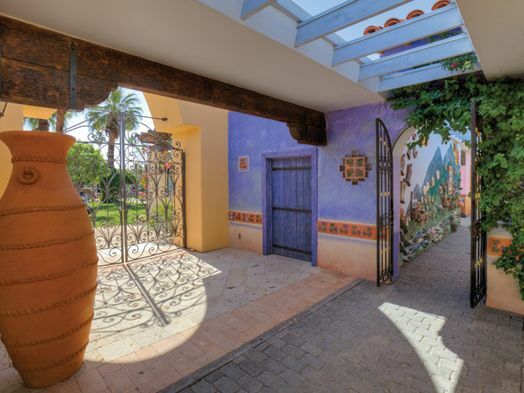 Group and individual therapy is combined with holistic offerings including adventure outings, team-building activities and life skills training to help clients acclimate to a recovery lifestyle in real world settings. 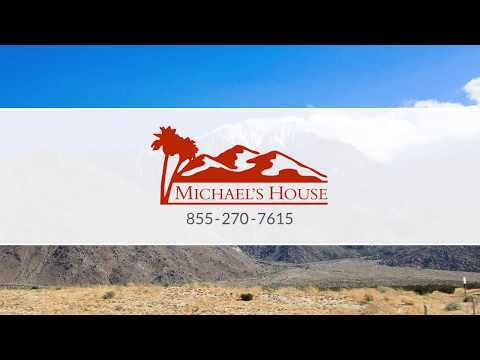 Michael's House Outpatient Center specializes in treating addiction and co-occuring mental health issues concurrently by employing an award-winning system of care focused on healing the whole person - body, mind and spirit. 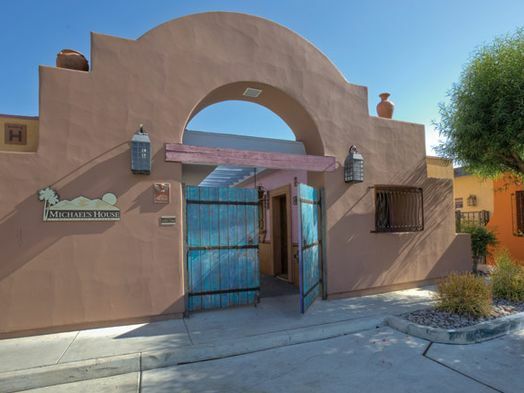 Part of Foundations Recovery Network, Michael's House and prides itself on combining evidence-based addiction treatment with innovative therapies for long-term recovery.